10 July People to People Radio Show Recording. 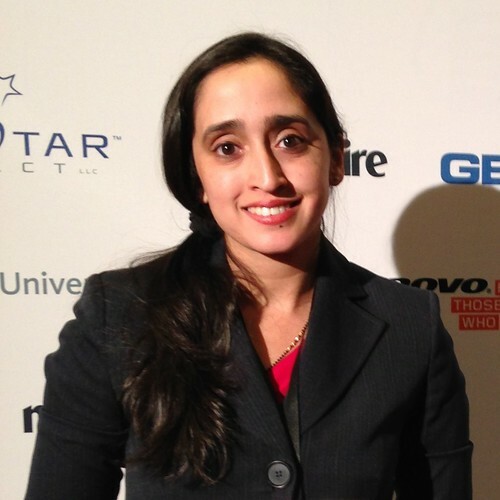 Guest: Divya L. Selvakumar, consultant, nutrition specialist, and adjunct faculty member at Montgomery College in Rockville, Maryland. Divya is currently doing her Walden University doctoral research in Northern Ethiopia. She is also the Founder and Director of American Hindu World Service, working in Nigeria. 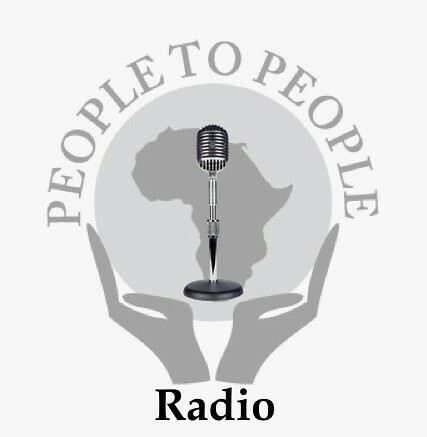 Please join People to People’s radio show – Thursdays at 6:00 pm Pacific Time (9:00 pm Eastern Time). Access the weekly show online http://www.blogtalkradio.com/p2pglobalradioshow/ or phone 646-595-4742 each Thursday evening. Your questions and comments for this Global Health Forum will be welcome. Comments and suggestions for discussion topics can go in email to info@peoplepeople.org or be posted to People to People’s Facebook page. If you are unable to tune in live, please access recordings of all shows at your convenience – using the link provided on the People To People Global Radio Show Blogtalkradio web page.